Outdoor entertaining is an Aussie way of life. 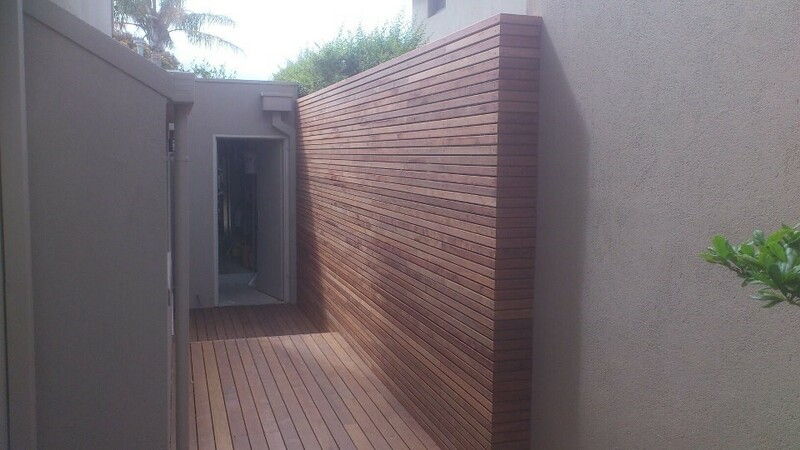 Enhance the quality and size of your alfresco living area with a deck, pergola or privacy screen. S.M. Stephens Building Services can advise, quote and complete your ideal outdoor environment. Call to discuss your options.